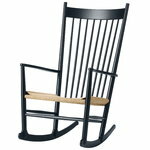 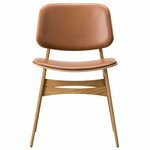 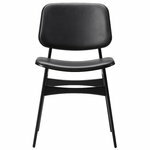 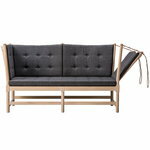 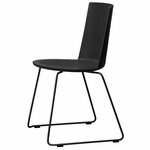 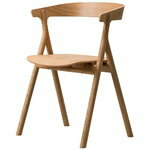 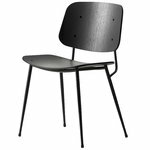 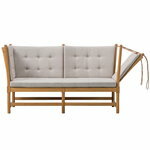 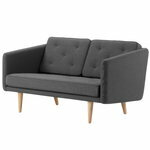 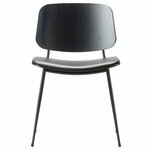 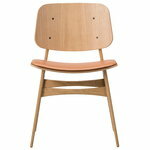 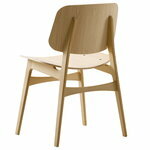 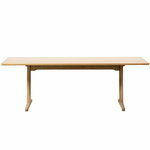 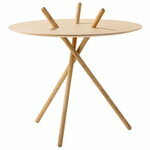 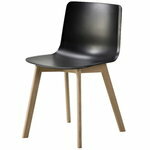 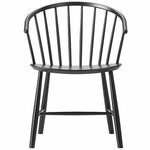 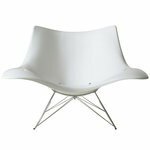 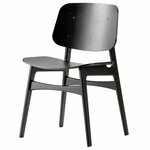 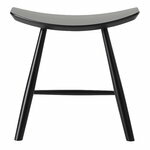 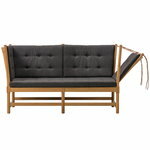 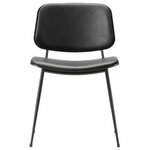 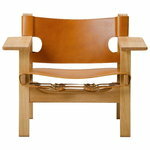 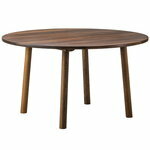 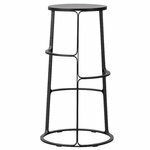 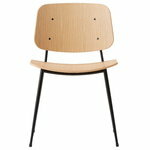 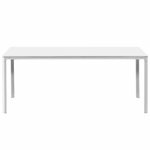 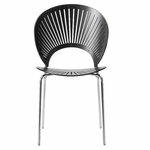 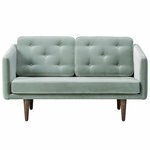 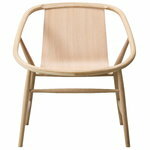 Fredericia is an iconic brand of Danish furniture design founded by N. P. Ravnsø in 1911. 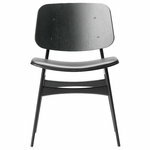 Fredericia started as a chair factory, and since the beginning, it focused on top-quality products made by the most skilled craftsmen to last from generation to generation. 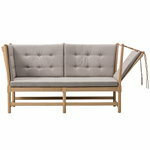 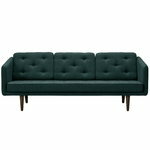 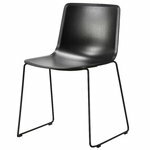 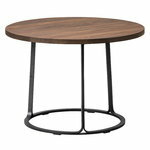 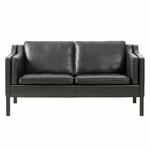 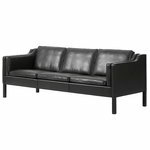 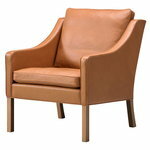 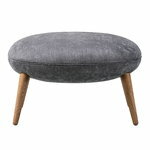 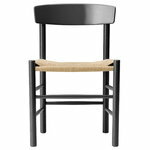 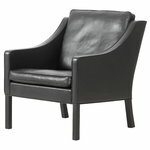 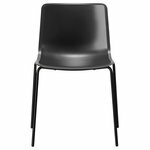 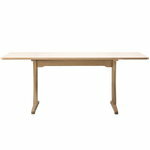 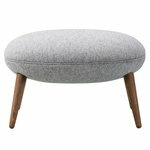 Fredericia was named after a small industrial town where the furniture factory has operated already for over a century. 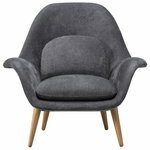 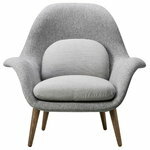 One of the most trusted brands of Danish design, Fredericia has collaborated with legendary designers such as Børge Mogensen and Nanna Ditzel as well as fresh names of contemporary design.